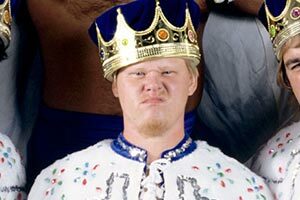 King Cheesy, the ring name of one of Jerry “The King” Lawler’s dwarf teammates at the ’94 Survivor Series, has passed away. 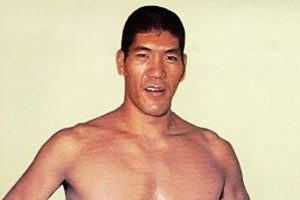 Outside the ring, King Cheesy was known to family and friends as Larry Gibson. 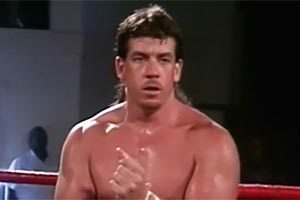 No official cause of death has been revealed and little information in general is publicly known about Larry Gibson’s wrestling career. 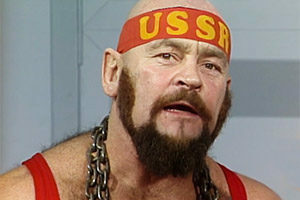 Casanova spent time in the WWF, working as “Kim Chee” – Kamala’s manager. More recently Casanova authored Kamala Speaks. 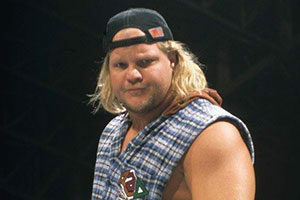 King Cheesy wrestled during the WWF’s transitional “New Generation era” – widely known for it’s occupational-style gimmicks and colorful characters. 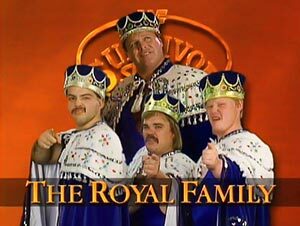 At the 1994 Survivor Series, King Cheesy competed alongside Jerry Lawler, and dwarf wrestlers Queasy and Sleazy, collectively forming The Royal Family. 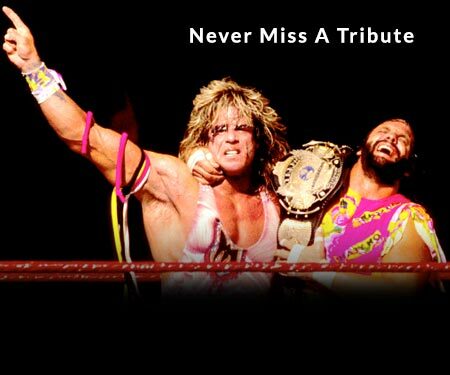 The Royal Family competed against Clowns R’ Us, a team consisting of Doink the Clown, Dink, Pink, and Wink. 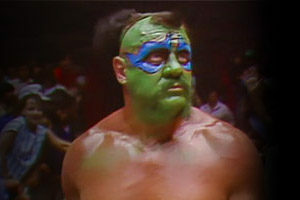 At the time of the matchup, Doink was being portrayed by Ray Apollo, and not Matt Osborne, the latter of whom passed away in 2013 from a drug overdose. 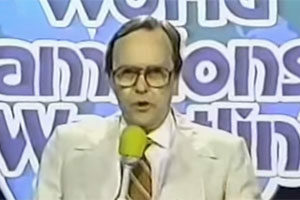 Although the narrator in the video above is a bit harsh on the match itself, it’s important to note that the match was intentionally being used for comedy purposes. 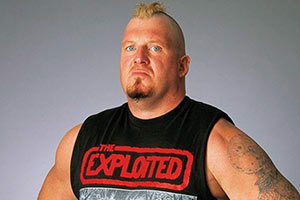 In the mid 90s, the WWE’s target audience was largely children. Condolences to the friends and family of Larry Gibson.